It's time to revisit the Flower City. 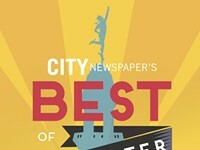 Over the last two months, City Newspaper's Best of Rochester readers' poll has asked you for your opinion: What are the best people, places, and things in Rochester? We ask that question each year, and each time the poll grows and changes to better reflect our community. 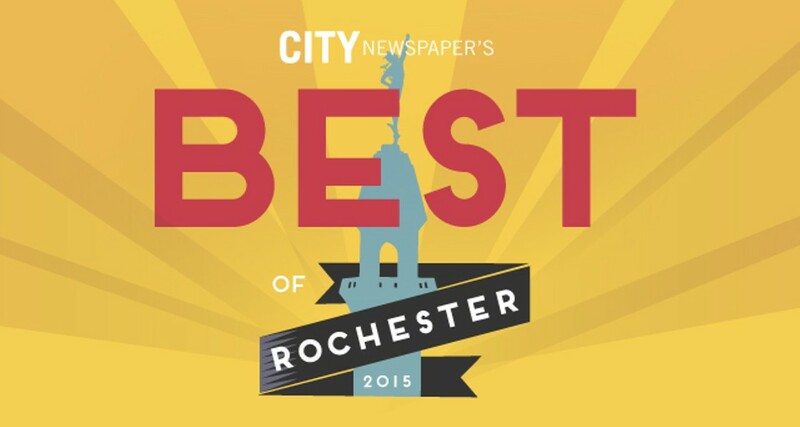 But we want to push our Best of Rochester survey a little further this year. 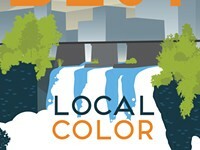 We want this to be a guide to Rochester. A fresh welcome to the city for everyone — the visitor, the new resident, and the native. We are all guilty of sticking to our favorites. 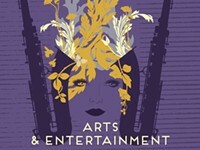 It's easy to rely on the same restaurants, the same date spot, the same performers and entertainment. When everything is fighting for our attention and we're crunched for time, we turn to our comfort zones. But Rochester is a big city. It's just waiting to be discovered. 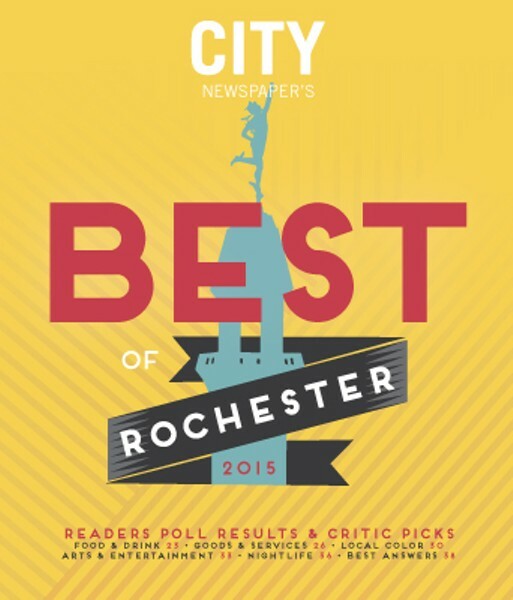 In the first round of this Best of Rochester poll, we asked what you would want to tell a newcomer about our city – or what it was that your neighbor should know about in order to see Rochester with a new perspective. Then, in our final round, we hoped that you would take some time to explore, stop in at a new business, and consider the suggestions in the final four before casting your final vote. Now that the final results are here, we hope that you hold on to these results. 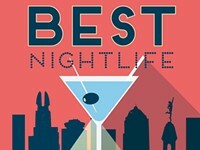 Use it as a visitor's guide to the city. Take some time over the next year — maybe once a month, once a quarter, or even just twice this year — and try something new from this survey. And whenever you're in the mood for something specific and don't know where to go, open up this guide and try one of the top four. 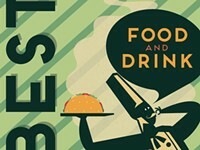 Hey, if people like it enough to vote it the "best," then it might satisfy. More than 16,000 people took our final readers' poll — a new record — and a few of the contests really came down to the wire. 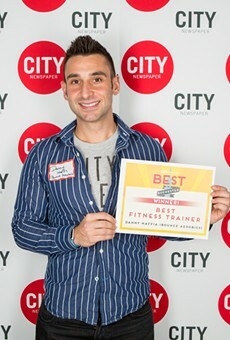 A sincere thank you to all of the readers who voted. 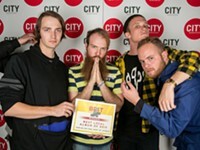 A little bit about our process: City's annual Best of Rochester Poll is a Readers Poll, meaning all of the finalists, and the winners, were chosen by our readers. City Newspaper operates only as a tabulator and gatekeeper. The Primary Ballot changes every year, constructed from editorial picks and reader suggestions, and no one sees that ballot until it goes online. Survey-takers may then write in whatever people, places, and things they think are the best in each of the categories. City employees then get together to go through and count the literally thousands of responses to pick out the Top 4 — or more, on occasion, if a tie occurs — in each category. We disqualify votes only if they're for a national chain, don't fit the category, or are clearly the result of ballot stuffing. 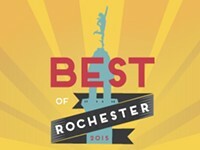 The Final 4 are then put on the Final Ballot, readers vote, and the winners are kept secret until this Best of Rochester issue. 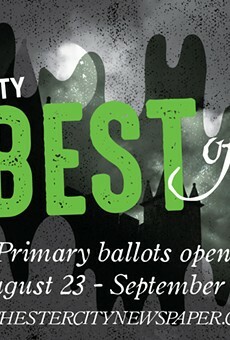 In addition to the Readers Poll, this Best of issue also contains a collection of our readers' funnier answers to the Primary Ballot as well as our annual Critics' Picks. 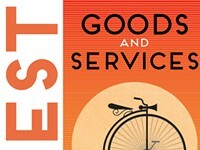 This year, Frank De Blase, Christine Carrie Fien, Dave LaBarge, Kathy Laluk, Katie Libby, Tim Macaluso, Jeremy Moule, Ron Netsky, Scott Pukos, Rebecca Rafferty, Leah Stacy, and Kate Stathis give their opinons. If you would like to sound off on our readers' poll, have a good idea for a category, or have any feedback at all, comment on this article below, email us at themail@rochester-citynews.com, or find us on Twitter (@roccitynews) and Facebook (facebook.com/CityNewspaper). There's a lot to see, and a lot of opportunities for adventure in Rochester. Who knows? Maybe you'll find something special.